Just a quick meme from me today, with a longer post on this topic later in the week. 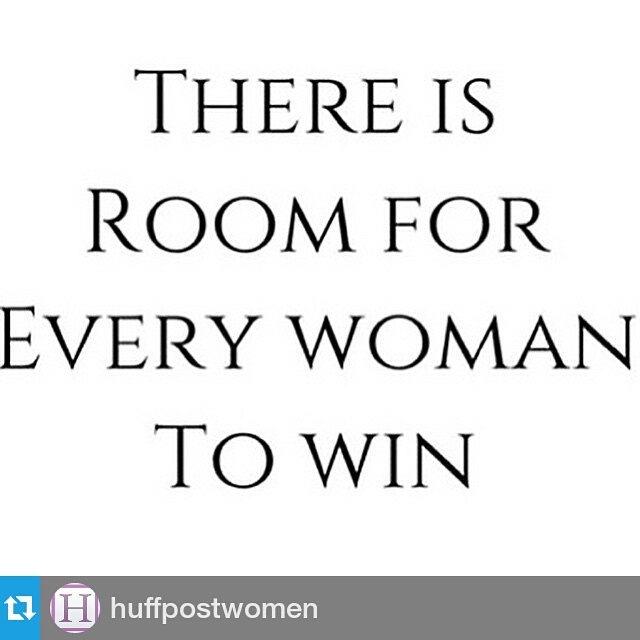 This, reposted from @huffpostwomen on Instagram, is just perfect and a very good reminder that there’s enough room in the world for us all. Sure, sometimes we might need to check ourselves, but as women we should be there to big each other up, encourage and support one another, no matter what. Again, I sometimes need to take a breath and remember this but it’s very important to me that I live by this mantra. We all should.